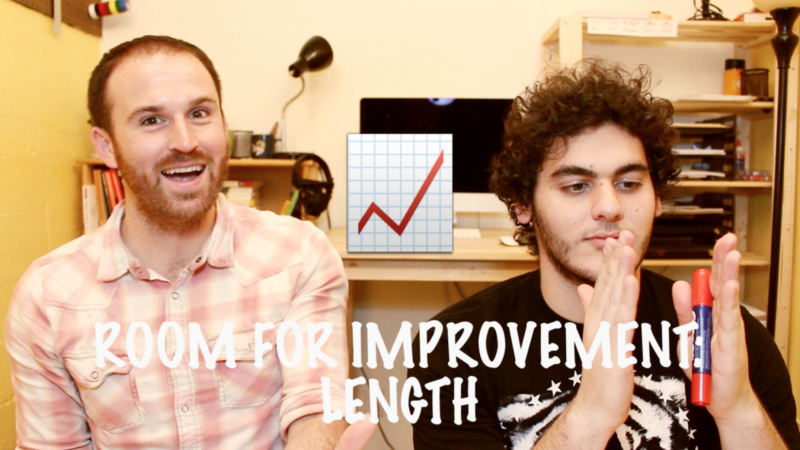 Welcome to the second episode of our new series, Visual Conversations! 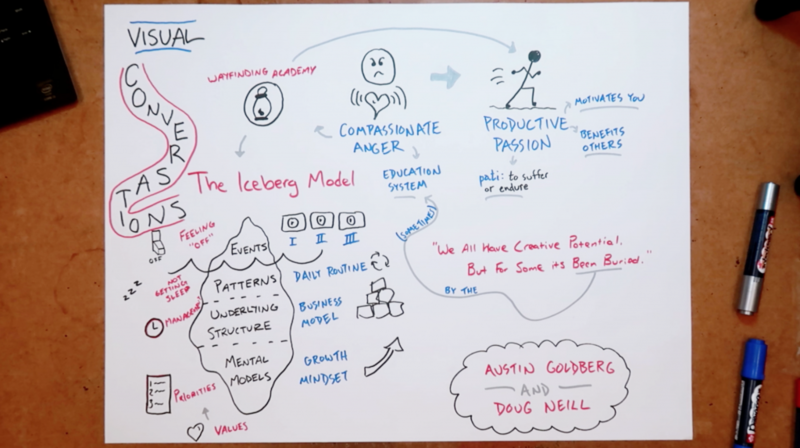 In this episode we discuss the iceberg model as described by the Northwest Earth Institute as well as productive passion and compassionate anger as described in Todd Henry‘s book Die Empty. The three series here at Verbal To Visual: Sketchnote School, Visual Conversations, and Sketch It Out, all of which can be found here. Carol Dweck on growth mindset. Facebook Live Q&A with current Wayfinding Academy students.